SV PREMIUM PACKAGE! JUST 15,000 MILES! LIFETIME POWERTRAIN WARRANTY INCLUDED! AutoCheck Certified Accident Free! One Owner Vehicle! SV Package! Heated Leather Seats! Power Panoramic Sunroof! Premium Alloy Wheels! JUST 15,000 Miles! WOW! LIFETIME POWERTRAIN WARRANTY & 1 YEAR FREE MAINTENANCE PACKAGE INCLUDED! See salesperson for complete details. 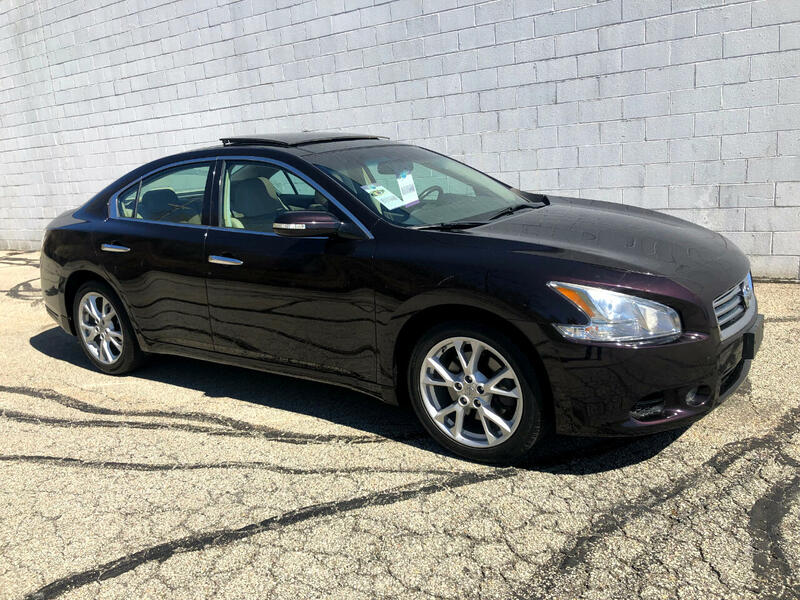 Give us a call today at Choice Auto Sales for your personal showing and test drive of this fantastic Nissan Maxima 3.5 SV sedan!